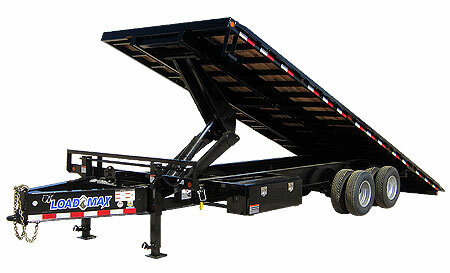 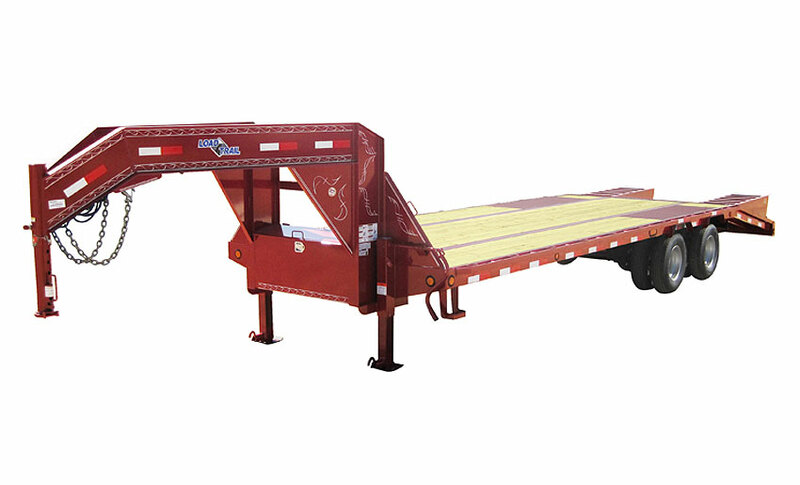 Load Trail and Load Max build a variety of Tilt Decks suitable for any need. 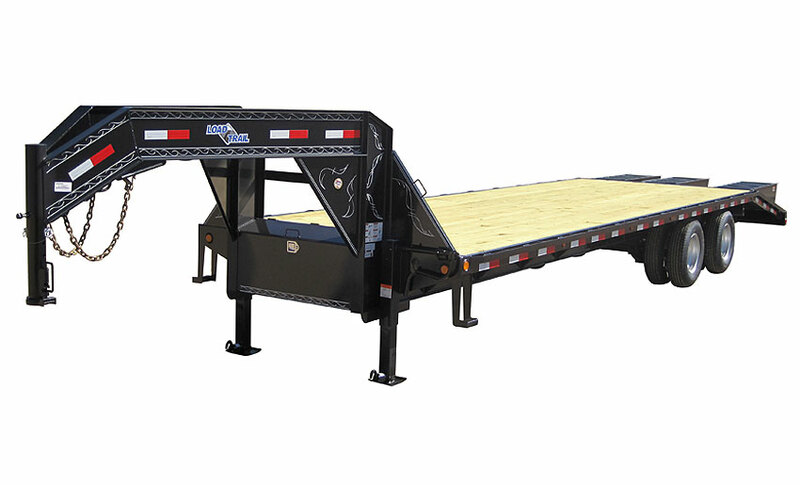 Load Trail and Load Max Tilt Decks are built tough to stand up to the most demanding users. 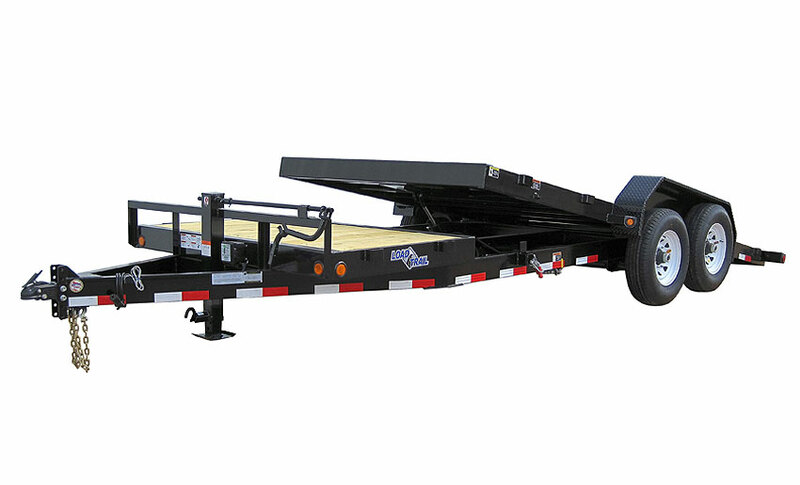 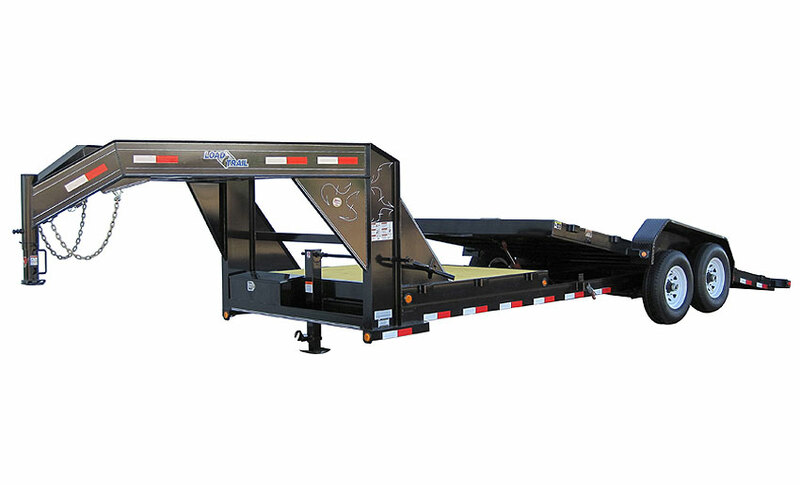 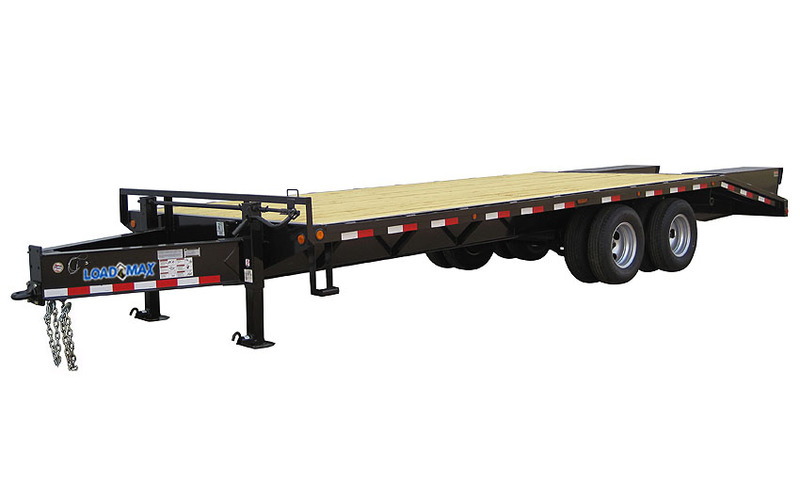 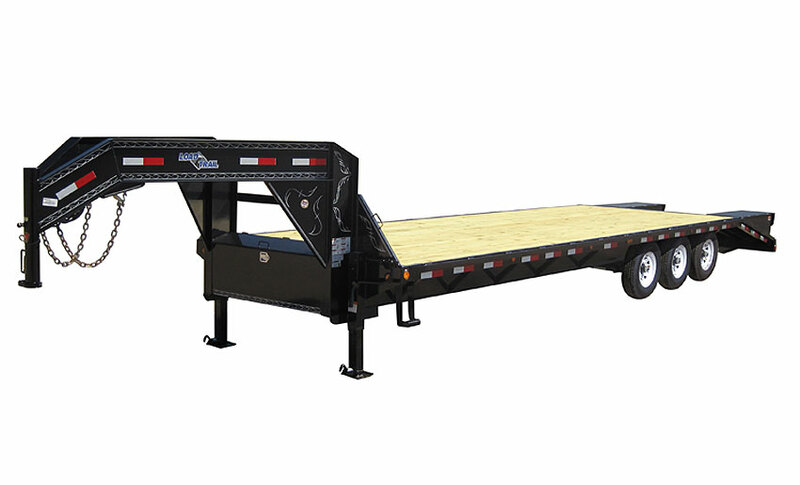 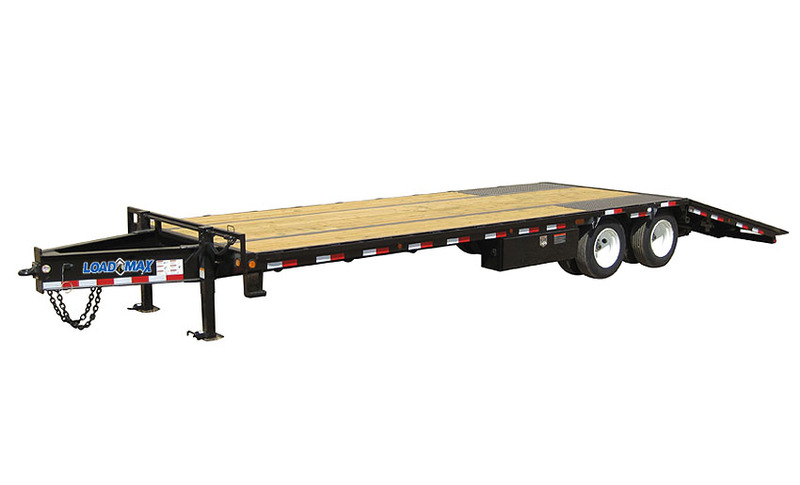 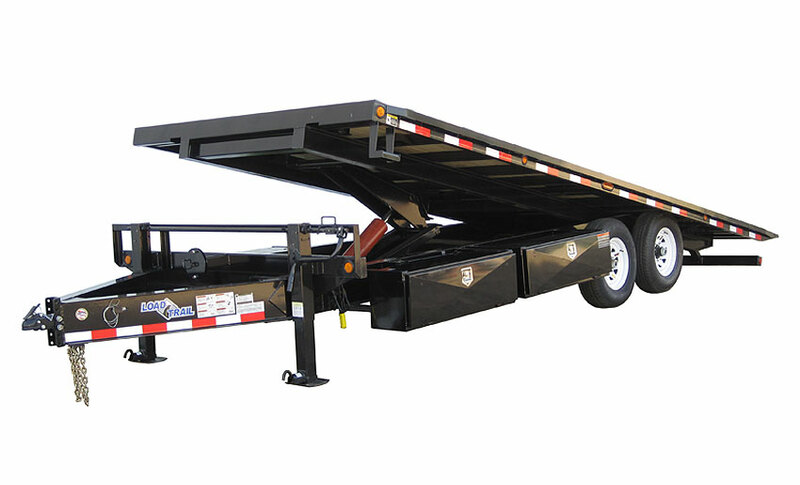 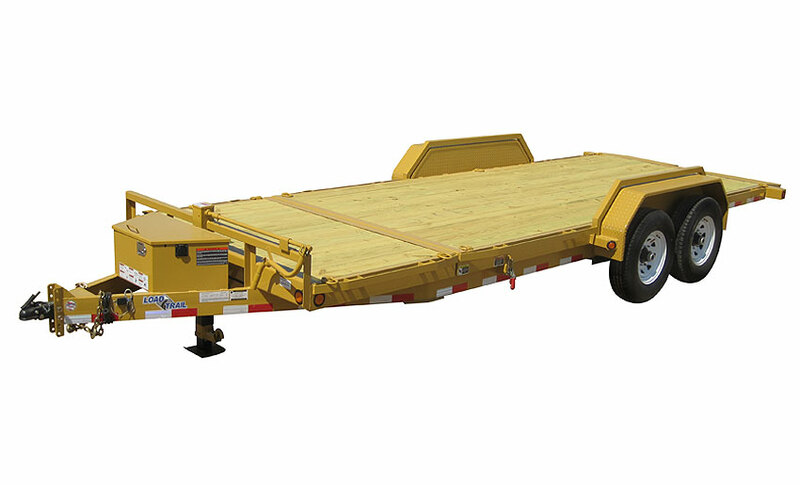 If you need gooseneck or bumper pull Tilt Decks that are built to last, click images below to see all availale options and configurations and visit your nearest Load Trail dealership today.